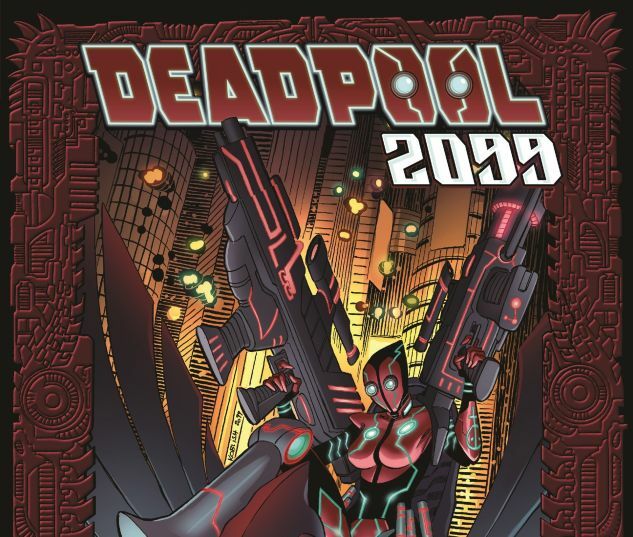 Nothing can prepare you for the Deadpool of the year 2099! Leap decades into the future to discover the legacy of the regenerating degenerate. There's a new Merc, with a new Mouth - but who is she? What could make her want to inherit a codename from Wade Wilson? And are there still chimichangas in 2099? Some or all of these questions may be answered - and new ones will be posed! 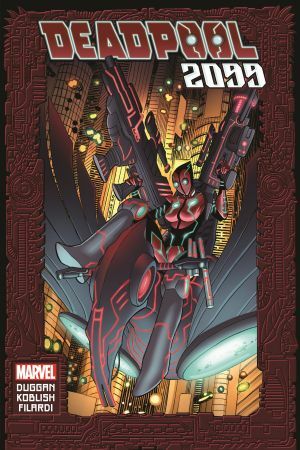 Find out if there's a Zenpool 2099, catch up with one of Wade's old teammates, and choose your side in a battle for the right to be Deadpool, in this collection of sci-fi shenanigans from the world of tomorrow! 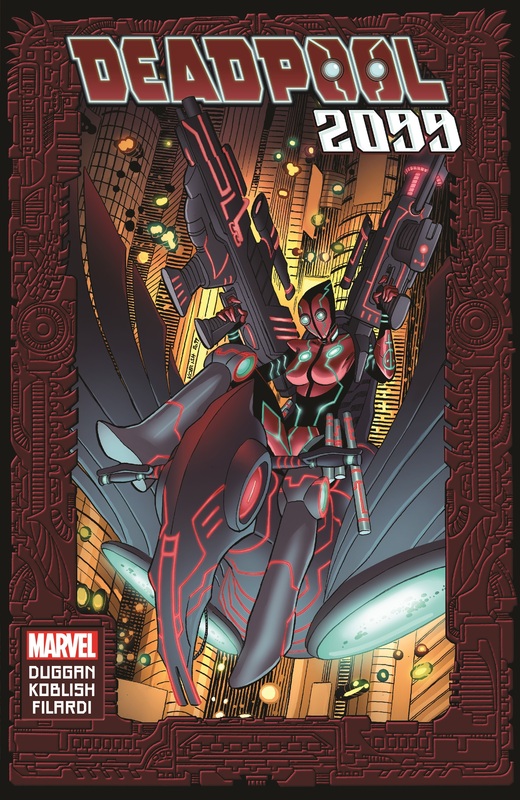 Collects Deadpool (2015) #6, 12, 19, 25.